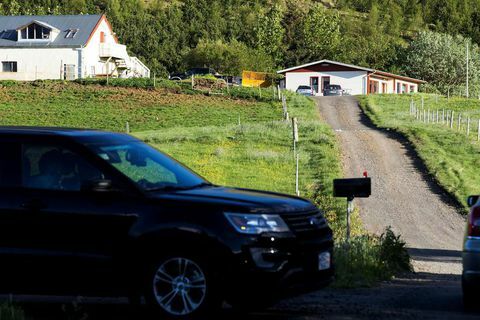 9 Jun 2017 Neigbours say there was never any commotion around Arnar Jónsson Aspar's home before. He was attacked by six people at his home two days ago, and savagely beaten in front of his family. He did not survive. 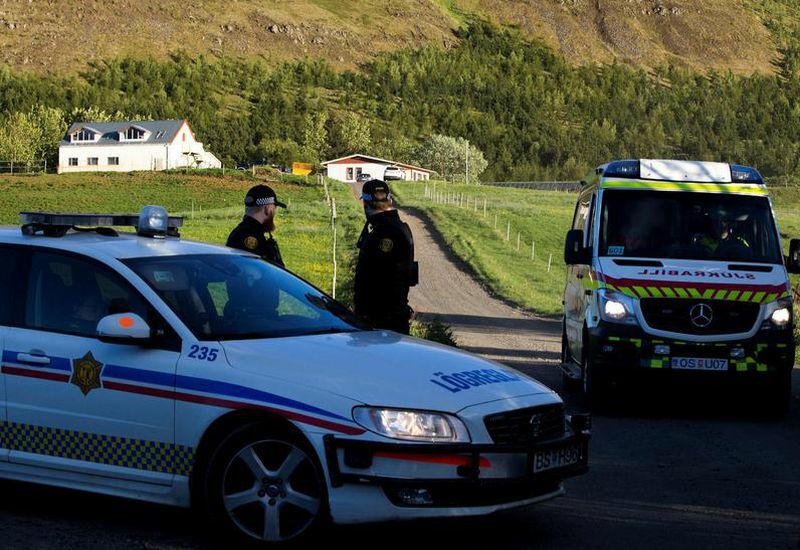 8 Jun 2017 Two of the attackers in the murder of Arnar Jónsson Aspar yesterday had been sentenced to prison for firing shotguns in Reykjavik. The case was appealed and they were on the loose. Another is a well known criminal with many assaults on his record. 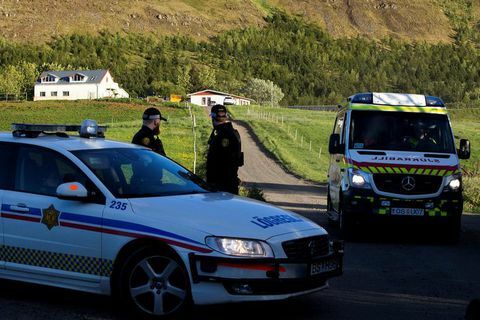 8 Jun 2017 Arnar Jónsson Aspar was the name of the man murdered in Iceland yesterday. His wife begged the attackers to stop. Her grandfather had dined with them, he had a heart attack while witnessing the murder. 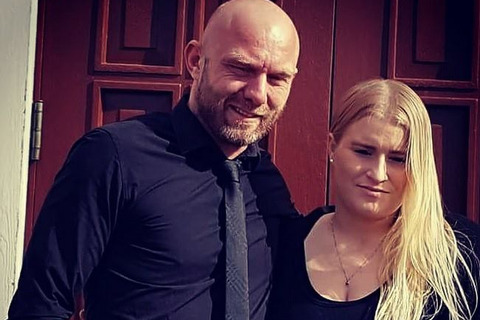 8 Jun 2017 The man who died after a savage attack last night was at home with his wife and newborn child when the attackers knocked at his door. They drove a car over his feet and used clubs to beat him. 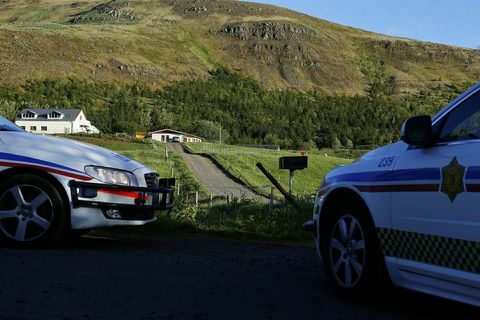 8 Jun 2017 A man in his forties died after being attacked and severely beaten in his home in Mosfellsdalur, a few kilometres from Reykjavik. 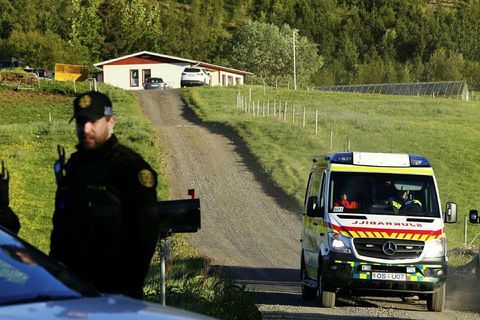 According to RÚV, the attack is connected to illegal debt enforcement.